I have previously written about the importance of adding captions to YouTube and Facebook videos including live stream replays. This is a process I go through with each of my live stream replays both on Facebook and on YouTube and with key videos that I post on those platforms. 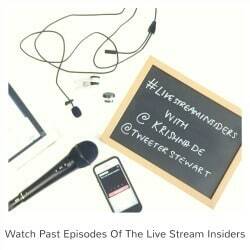 Facebook made an important announcement that we covered in a recent episode of the Live Stream Insiders – that they now support the display of closed captions on Facebook Live broadcasts..
Facebook reported that more video is being shared and watched on Facebook than ever before, and Live video has become one of the most engaging forms of content on Facebook. Over the past year, daily watch time for Facebook Live broadcasts has grown by more than 4x, and 1 in 5 Facebook videos is a Live broadcast. 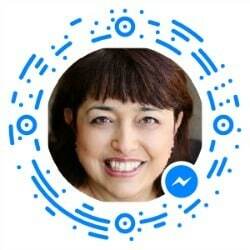 In their announcement, Facebook mentioned that this new feature had first been put to use at the F8 conference earlier this year. 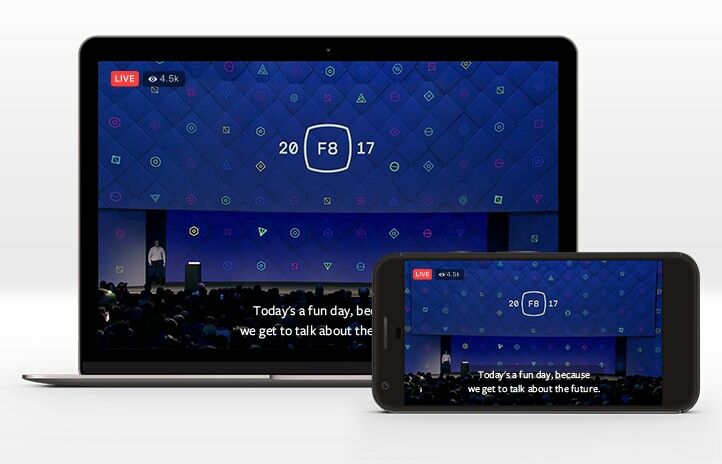 With this update, publishers using the Live API can now add CEA-608 standard closed captions to Facebook Live broadcasts, opening up those videos to audiences who are deaf or hard of hearing. People who have their captioning settings turned on will then automatically see closed captions on Live broadcasts on mobile and desktop whenever they’re available. 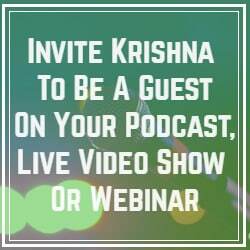 You will need to use the Facebook API for the live stream and work with a third party tool for captioning or a third party provider. 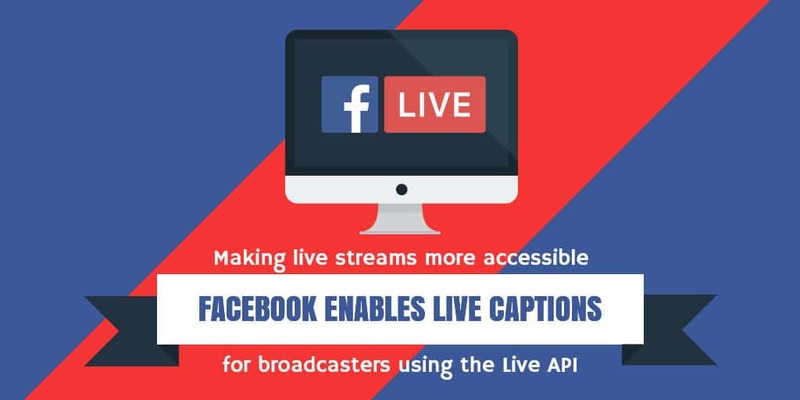 Publishers who do not create their own live closed captions via a CEA-608 data stream can work with third-party captioning companies to generate and insert real-time closed captions into their Facebook Live broadcasts. Viewers can then view embedded closed captions for your broadcast in a Facebook experience on Android, iOS, or web browsers. You can access the guide from Facebook on how enable live captions here (PDF). 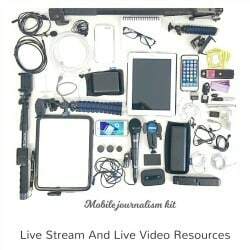 One of the partners for live captioning for Facebook reached out to me on Twitter when I posted about the announcement – Ai-Media is a provider of live and recorded captioning services. Headquartered in Australia, they employ 250 staff with offices in the US, Canada and the UK. 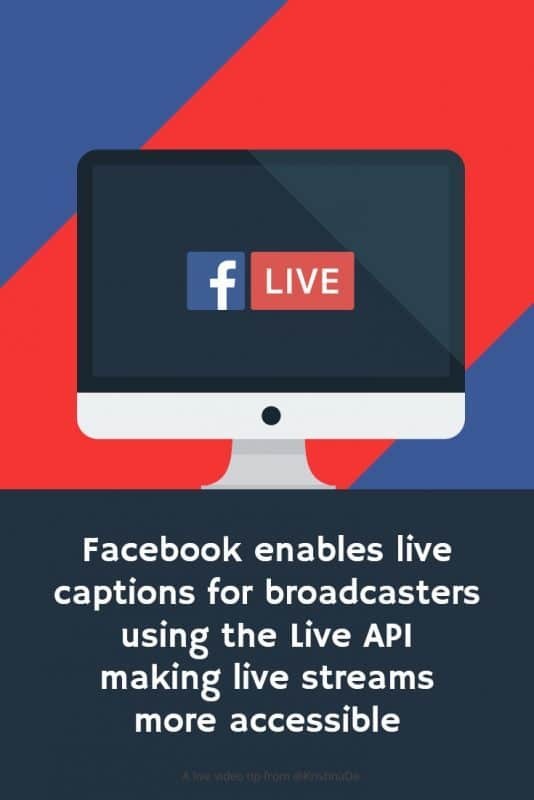 To work with Ai-Media for your live captioning, you send your live stream to them and they add the live captions to the stream and then back to your Facebook Page. The service incorporates a minor delay to the user’s live stream to allow the captions to appear in time with the audio track in easy-to-read caption blocks. You can read more about their service and what they charge for captioning here. 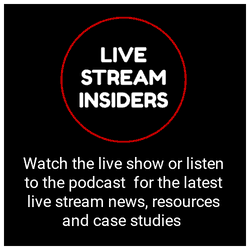 Live captions mean that as people scrool through the news feed they will get a sense of what you are discussing in your live stream – that may result in them deciding to turn on the audio and spend more time in your company. 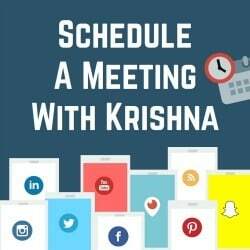 Many of us choose to scroll through Facebook without the audio turned on especially if they are in a location where they can not turn on the audio and if they do not have ear buds with them The captioning of a live stream in real time will be of assistance in helping viewers understand what is happening. 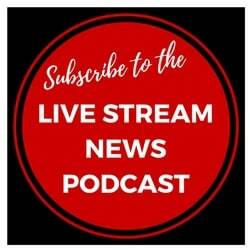 As i also mentioned in the live stream where I covered this update on Live Stream Insiders on the 11 June 2017, in some parts of the world some organisations are required by law to make their website content accessible so this new update I am sure will be a welcome feature by those organisations who up to now probably have not been able to caption Facebook Lives in real time. 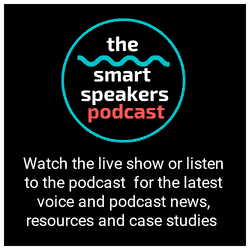 Learn about free and paid resources for creating captions for your videos and live stream replay here. Learn how to use a free tool to create SRT captions for your video content – learn about it in this article and how you can create your video and live stream replay captions. 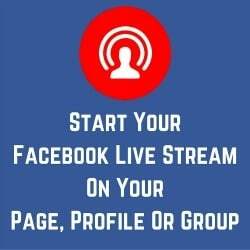 Read this tutorial that shows you how to create SRT captions for your Facebook videos and Facebook Live replays with a new feature on Facebook Pages. 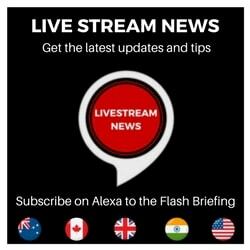 It will be interesting to see what further tools are made available to optimise live video and live audio – as I mention in this article when you stream a live audio to Facebook, the replay on a Page is posted as a video which means you can enable either automatic generation of captions or upload a captions file.